Happy Autumn! On my work commute, I notice how the trees are changing and everything looks so pretty! I'm not so happy about the mess in my backyard from all the fallen leaves, but it's futile to even begin at this point. I did, however, have to close the pool. I wanted to do that last weekend, but it was cold and rainy and I put it off. It was cloudy yesterday, but at least it wasn't raining. I had to bare the 58 degree water to vacuum and clean the pool, which took about two hours with all the leaves on the bottom. I was numb after the first five minutes, and it took hours afterwards before all the feeling came back in my body. I definitely have to try to get that done earlier in September next year! 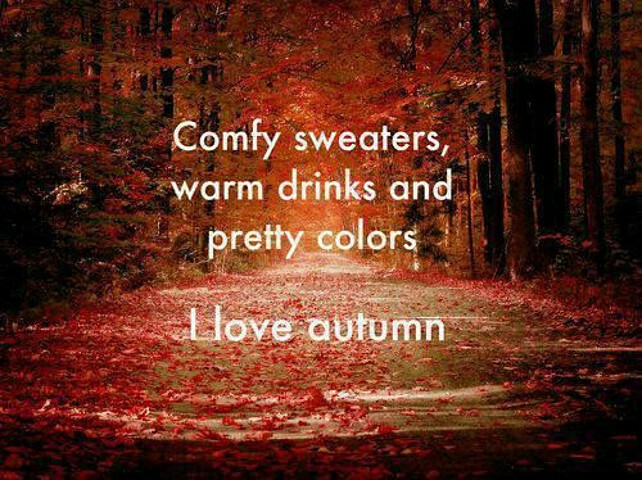 I love the autumn too :) although we still haven't seen the leaves change! Have you? Seems like you have, huh. Sounds like the pool's a real bummer though. Oh gosh you need a wet suit to clean out that pool! Its still in the 90's here so everyone is wishing they hadn't closed up their pools! Yes, we're still in the 90's in Michigan though the high will be 60 later this week. It sounds good tonight. I'm almost done with Y Is for Yesterday. 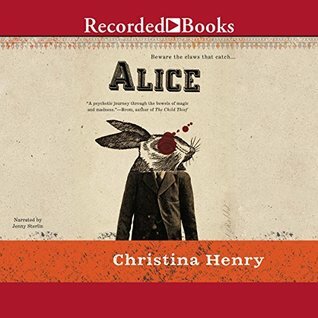 it's really good and I'm enjoying the writing as well as the plot.